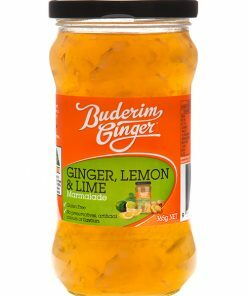 IMPROVED FORMULA!! 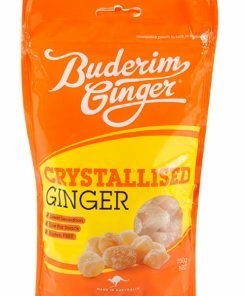 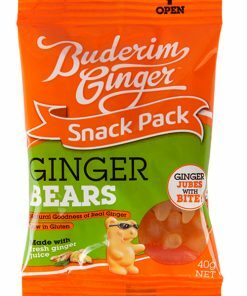 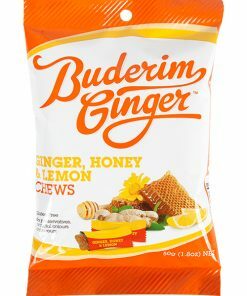 Buderim Ginger has put all the taste and benefits of fresh ginger into a chewy all natural treat. 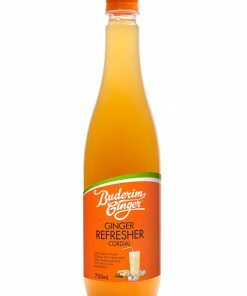 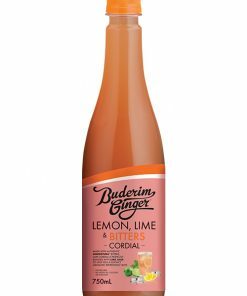 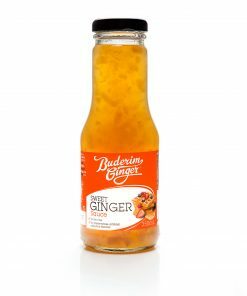 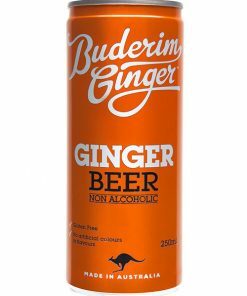 Low in fat and with the famous Buderim Ginger zing, it’s a ginger beer you can eat! 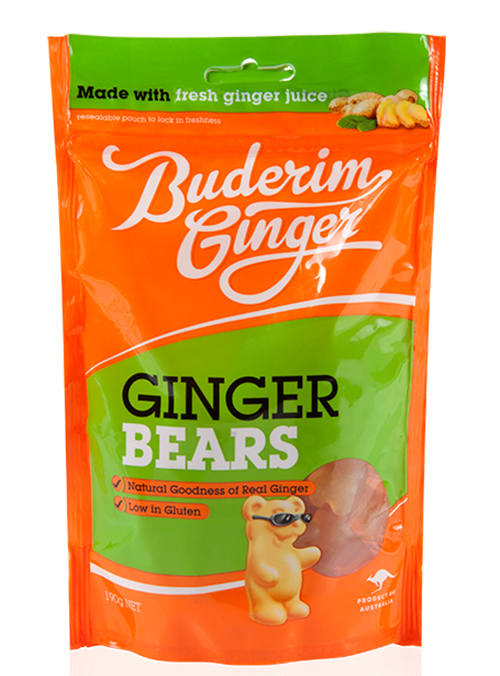 Enjoy them on your own, with friends, or whenever that ginger craving hits!